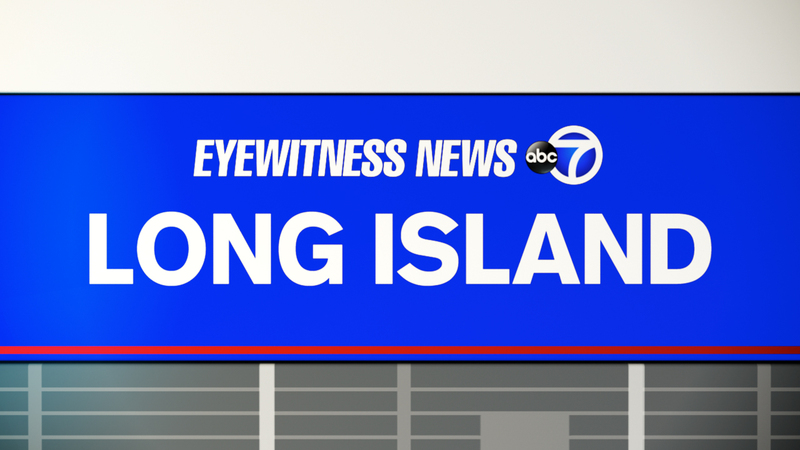 ROOSEVELT, Long Island (WABC) -- Police on Long Island are looking for a suspect who tried to rob a delivery person Friday night. Around 8:20 p.m., the 49-year-old victim was parked on Hale Place in Roosevelt about to make a Chinese food delivery. According to the Nassau County Police Department, a man approached the victim and opened the passenger-side door while displaying a handgun. The victim started to drive away. The suspect then fired four rounds at the car and fled on foot. The victim was not hurt. The suspect is described as about 5 feet 7 inches with a light complexion, wearing a dark hooded sweatshirt and a dark colored mask across his face.